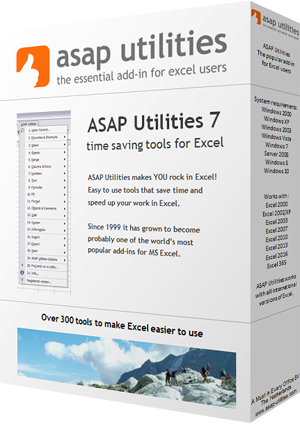 With this utility you can easily change Excel's default file location. This is the folder that Excel uses by default when it opens or saves files. You can also change this folder in Excel via Tools > Options > General (In Excel 2007 or newer: Office Button > Excel Options > Save > Default file location). The disadvantage of changing this in Excel is that you have to type in the full path manually. This utility makes it easier by letting you browse and pick the folder from the list.